Shake well before use. Use only with e-cigarettes/vaporizers. 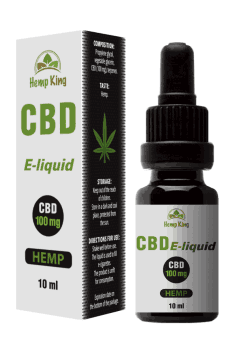 Please remember that just as ordinary CBD oils are not suitable for vaporization, liquid CBD should not be consumed directly. In order to take full advantage of the benefits of the liquid, it is recommended to use a high-quality vaporizer that allows you to control its temperature.